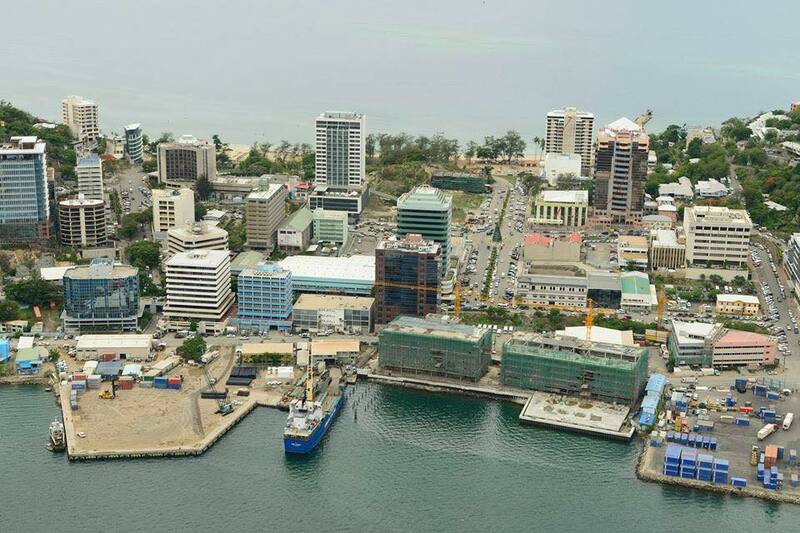 PAPUA New Guinea’s outlook for growth in the medium term is relatively more optimistic, according to the World Bank. In its East Asia and Pacific Update 2017, the bank noted that the growth would eventuate with the establishment of at least two large petroleum and mineral projects totaling about US$20 billion (K63.5 billion) towards the end of the decade. According to the update, the Consumer Price Index inflation was expected to edge upward further with the continued depreciation of the currency, coupled with increased demand driven by expenditure associated with the 2017 general election and the cost of organising the Asia-Pacific Economic Cooperation (Apec) meetings in PNG. Over the next five years, Gross Domestic Product growth is expected to edge toward a trend estimated at 4 per cent. Given the expected low commodity price environment this year (despite gradual increase), domestic revenue generation and foreign currency inflows were expected to remain constrained in the near term. The bank update says maintaining macroeconomic stability over the election period is a near-term challenge. “Other domestic near-term challenges include the government’s ability to maintain a prudent fiscal stance and ensure public service delivery (particularly infrastructure) in the face of limited revenue receipts.